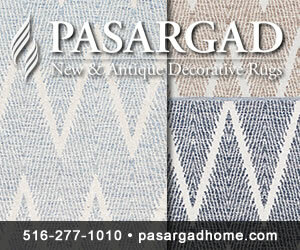 Jaipur Living is a fast-growing leader in rugs and social business, offering beautiful design, quality and value. Our purpose is to create beautiful lives — for our customers, consumers, their families and friends, the artisans who create our products, and our employees. 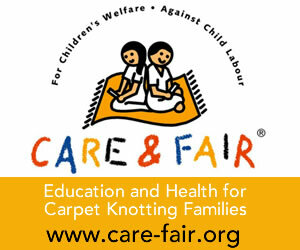 Kalaty Rug Corp., NY-headquartered hand knotted rug company, seeks experienced independent sales reps. Multiple territories are available. VCNY Home is looking to hire a self-motivated business person with a can-do attitude, with experience in building and maintaining strong relationships with key accounts while increasing sales and profitability. 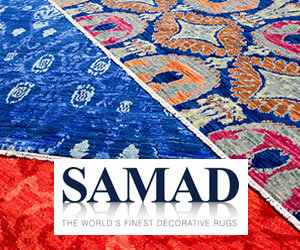 High end metro NY firm, Looms of Persia is seeking an experienced dynamic, self-motivated, salesperson for inside/outside sales. Fast growing, family owned & operated, well-established (33+ years) reputable business in Atlanta, with a decent existing retail-sales base, is seeking a Retail Sales/Showroom Manager.